Nichole has worked in the homecare industry for most of her career. She worked for 10 years as a Certified Nurses Aide in a trained dementia facility and still provides care to clients when needed in the field. She began her journey with VNA Home in March of 2014 as the VNA Home Scheduler. Over the years she has grown with the company and as Director she oversees all administrative operations. Nichole continues her education with a Bachelors in Business Administration at Quinnipiac University. When Nichole is not working, she is spending time with her family, partner Rob and fur babies Que and Willy. Kelsey joined VNA Home in February of 2017 as the Scheduling Coordinator. Before moving to Connecticut, she spent her high school career as a part of the Future Business Leaders of America. Throughout and after graduation she spent time helping care for her grandmother before her passing, this is where she found her passion for helping others. Eager for a change of pace and new beginnings, she found herself moving half way across the country and starting her career in healthcare. 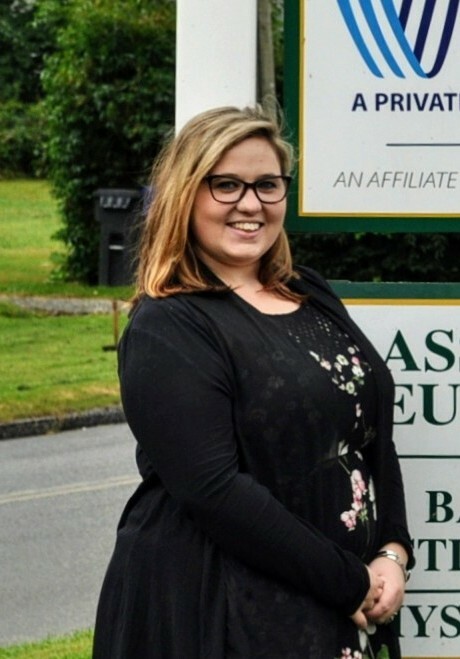 She began as a receptionist at a local nursing home, assisting as a rehab technician in the Physical Therapy department and volunteering in the recreational department and at events. 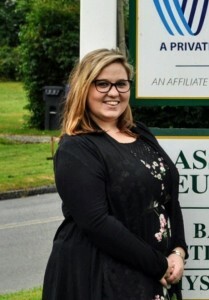 In August of 2018, Kelsey became the Client Care Coordinator of VNA Home, she enjoys going out to client’s homes to assist individuals and their families establish the best careplan unique to their needs. In her down time Kelsey enjoys spending time with her husband Mike, fur babies Angus and Pike, and close friends. 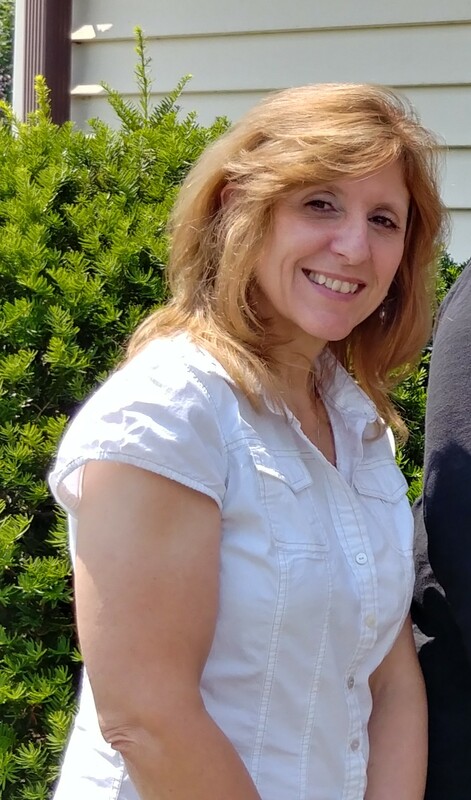 Tracy came to VNA Home in 2018, prior to joining our team she worked for 5 years in the homecare field as a Senior Care Coordinator, but decided to take time to spend at home and raise her four children. She has a Bachelors in Business Administration from WCSU. 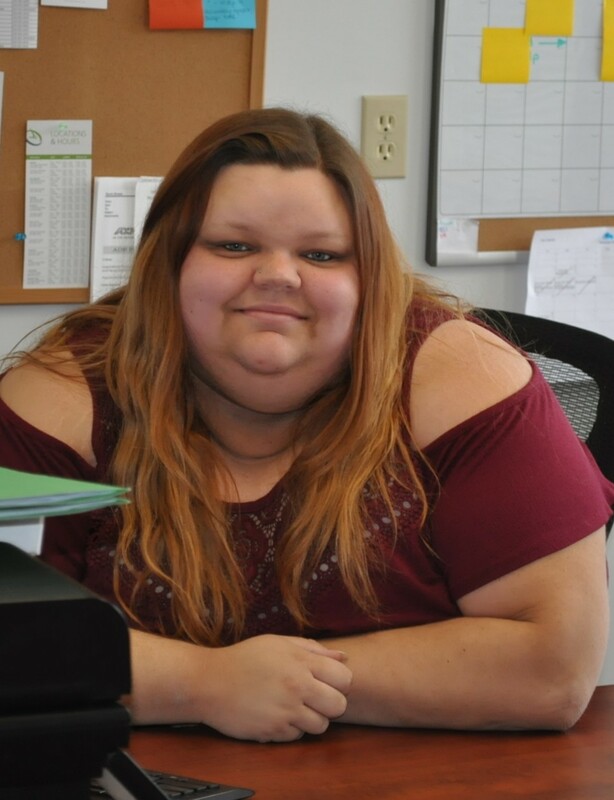 Tracy decided to rejoin the workforce because she missed working with hardworking caregivers and assisting clients in all their scheduling needs. In her downtime, Tracy enjoys reading and spending time with her husband Jason and their children. Karen joined VNA Home in 2014 as our bookkeeper. Now she handles all Financials and also assists VNA Home clients and caregivers with emergency on-call needs. Karen has a B.S. Degree in Computer Science from Sacred Heart University. When she is not working, she is spending time with her husband Chris and their sons. Que rescued everyone at VNA Home in 2015. When she is not sleeping in her office bed, she is sunbathing in the front lobby. 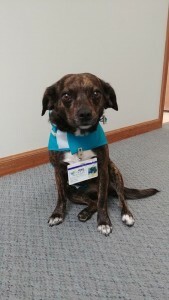 She brings happiness to all of our staff and clients who visit during the day.